Jones, Dan Burne. 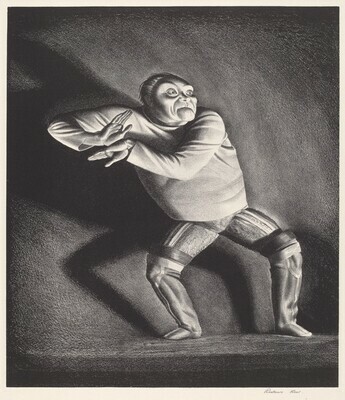 The Prints of Rockwell Kent: A Catalogue Raisonné. Chicago: University of Chicago Press, 1975, p. 102, no. 100.